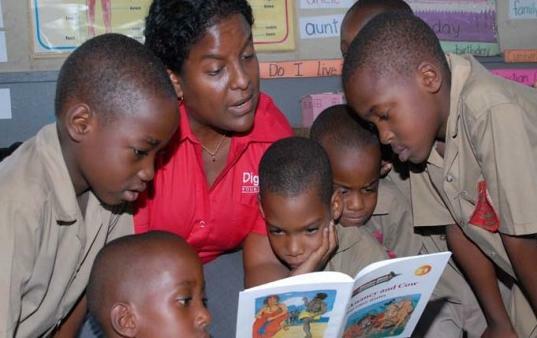 HEAD OF THE CLASS: Some forty teachers, who have jointly contributed more than 150 years of service to Jamaica's education sector, will receive the Prime Minister's Medal of Appreciation during a ceremony scheduled for Sunday, June 9 at Jamaica House. In addition to PM Portia Simpson-Miller, Governor-General Sir Patrick Allen and Lady Allen head the list of dignitaries who will also be attending the function. Education minister Ronald Thwaites will deliver the keynote address. TRANSITION: Hailed as the consummate communications practitioner, Corina Meeks, a former executive director of the Agency for Public Information (API), now the Jamaica Information Service (JIS), passed away on Thursday. 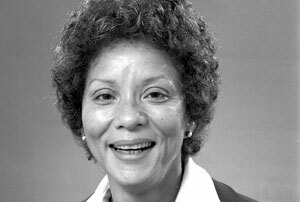 In the sixties, Meeks (originally from Trinidad & Tobago) worked with various government agencies, and in 1972 took up the post of special assistant to then PM Michael Manley, until 1977, when she moved on to the API. In paying tribute to Meeks, the JIS family noted that she "has left a legacy of professionalism, patriotism and excellence that will long be remembered."